Free agent Dustin Penner, who has probably reached the end of his shelf life as an NHL player, isn't having much more luck with TV. Scheduled to be a part of TSN's trade deadline coverage, he's now off the schedule thanks to some ill-advised tweets. 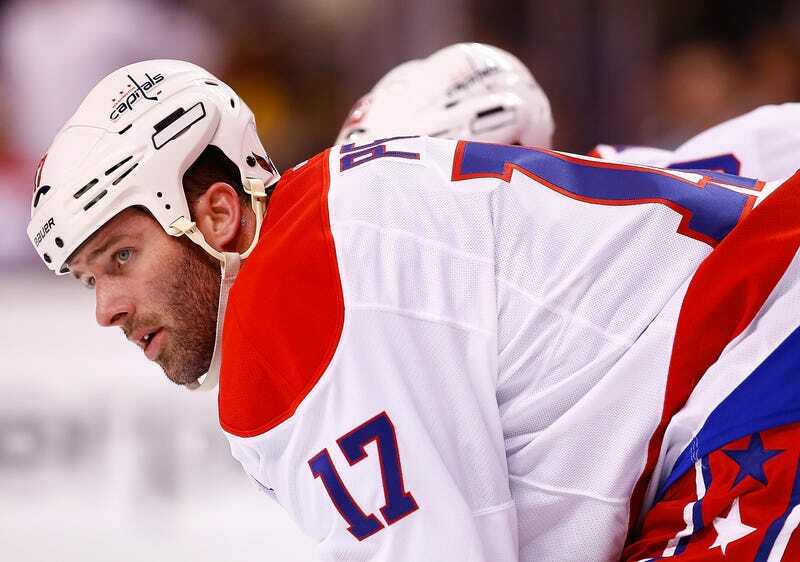 Penner was last season in a Capitals uniform after moving east at last year's trade deadline. He went unsigned over the summer, but hasn't announced his retirement.